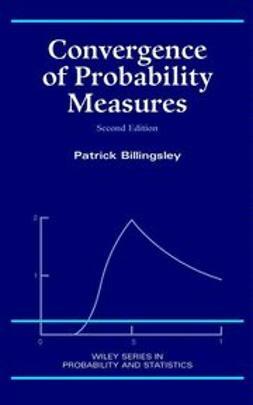 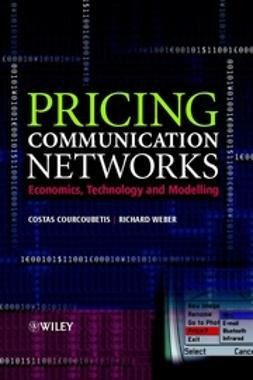 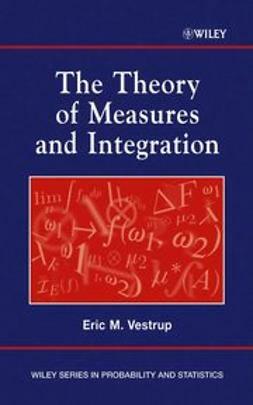 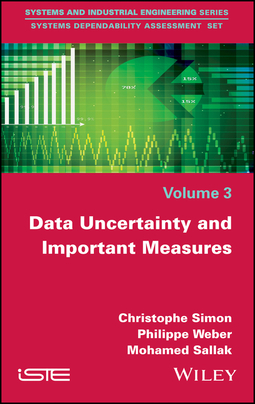 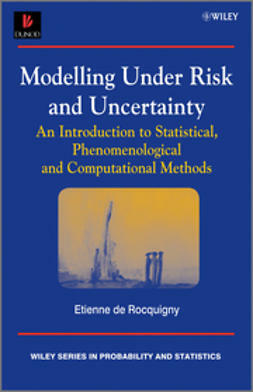 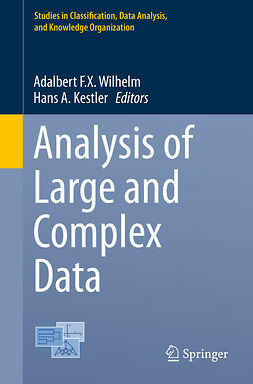 The first part of the book defines the concept of uncertainties and the mathematical frameworks that will be used for uncertainty modeling. 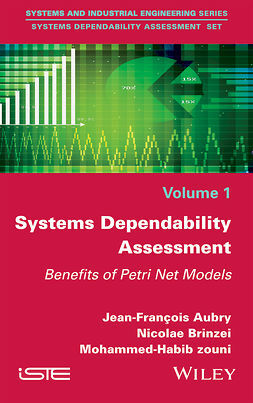 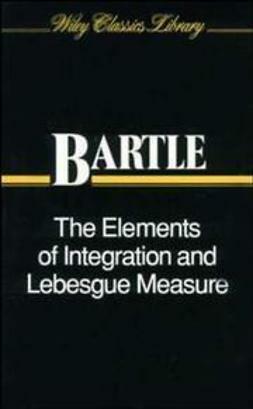 The application to system reliability assessment illustrates the concept. 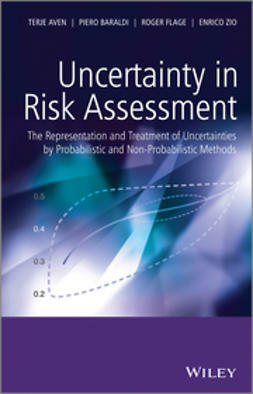 In the second part, evidential networks as a new tool to model uncertainty in reliability and risk analysis is proposed and described. 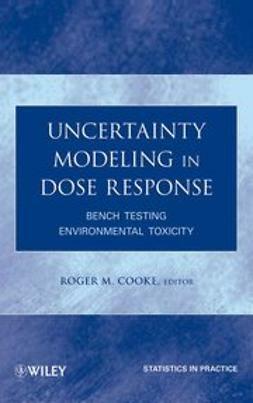 Then it is applied on SIS performance assessment and in risk analysis of a heat sink. 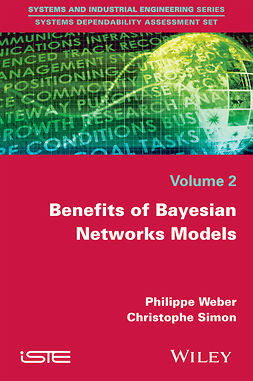 In the third part, Bayesian and evidential networks are used to deal with important measures evaluation in the context of uncertainties.